Nisha Pahuja’s ‘The World Before Her’ releasing in theaters across India on June 6. 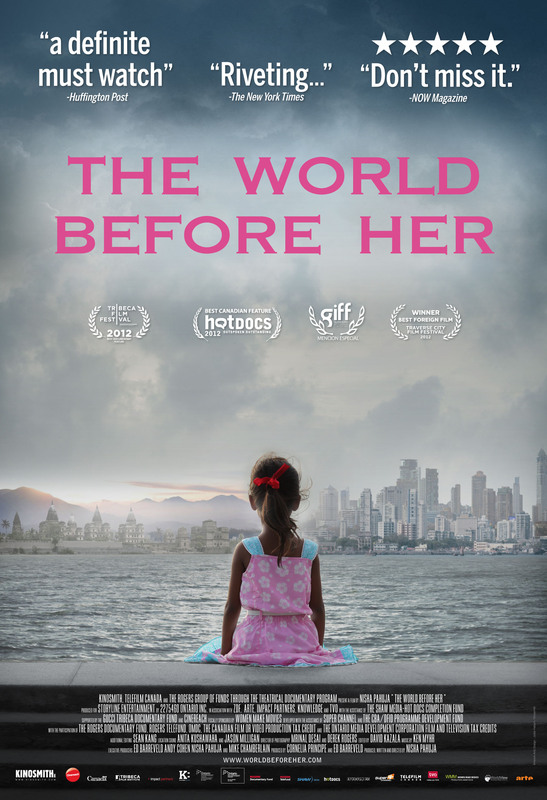 After a successful kickstarter campaign to raise funds for its India campaign ‘The World Before Her’ will get its theatrical release in India on June 6th. Later in the year the director and cast of the film along with activists and others will take the film to smaller towns and cities across the country.